Services – Atlas Pumping Company, Inc.
Septic systems are just like any other appliance or piece of equipment a homeowner may own. It must have proper care and maintenance. There are several types of septic systems available. Each type has its own requirements for care and maintenance. The basic septic system has a tank and a drain field. The tanks for a basic septic system are usually made of concrete or plastic although there are some that are made of other materials. 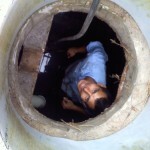 Tanks have two compartments; the in-fluent side and the effluent side. The in-fluent side is the side the sewer line from the house enters the tank. This is the side of the tank that is pumped out when the tank is being cleaned. The tank is designed with two compartments in order to give the solids in the incoming sewage time to settle to the bottom. A sludge forms at the bottom of the tank and a scum layer floats atop the water. It is important to be aware of the products used within the household that will ultimately in up in that septic system. After the in-fluent side of the tank reaches the operating level water whenever water from the house is released into the system it will spill over into the effluent side of the tank. If the in-fluent side has been properly cared for the water spilling over into the effluent side will be free of debris that could clog and damage the drain field. The drain field can be constructed of several different components. Many are made of gravel and perforated pipe. Whatever the drain field is made of it is important to ensure that only water escapes the tank and into the drain field. It is equally important that the amount of water entering the drain field does not exceed the flow it was designed to handle. Sand trap maintenance is vital to the smooth operation of a car wash. Sand traps are tanks with baffles that are designed to allow the sand in the waste water from the car wash to be separated from the water. It is important that the sand is removed from the water before the water escapes into the municipal sewer system. Periodically pumping the sand trap is the only way to keep the sand trap in working order. 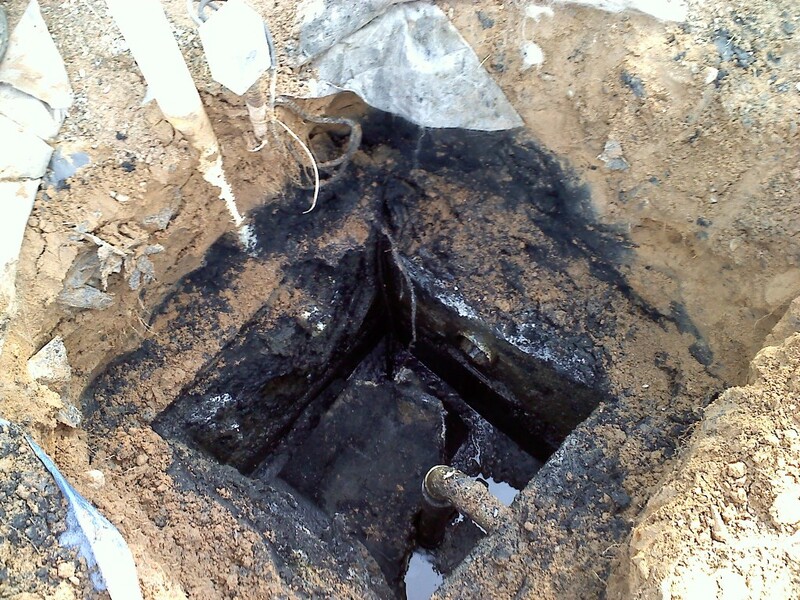 If the trap becomes overfull with sand it will allow the excess sand to be released into sewer system. 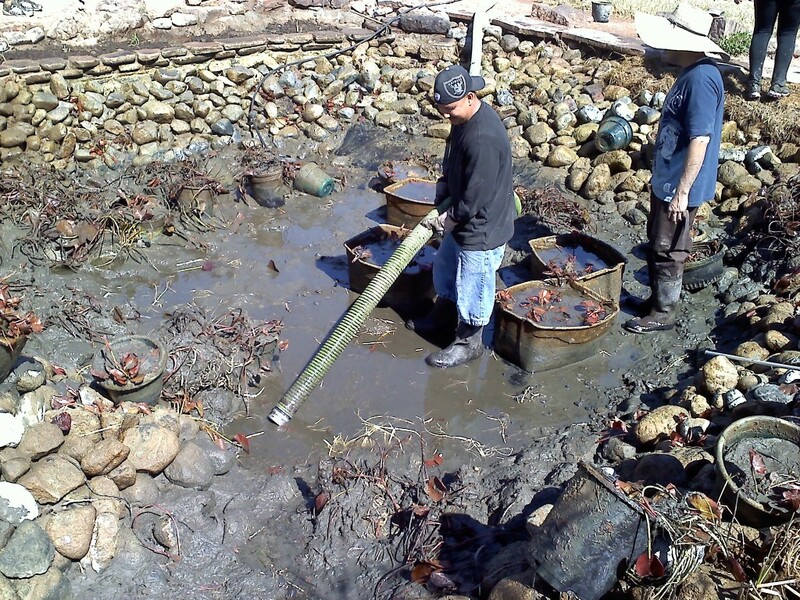 Once the sand is in the system it clogs the pipes and causes major backups that costs more money to clean up than it costs to regularly pump out the trap. 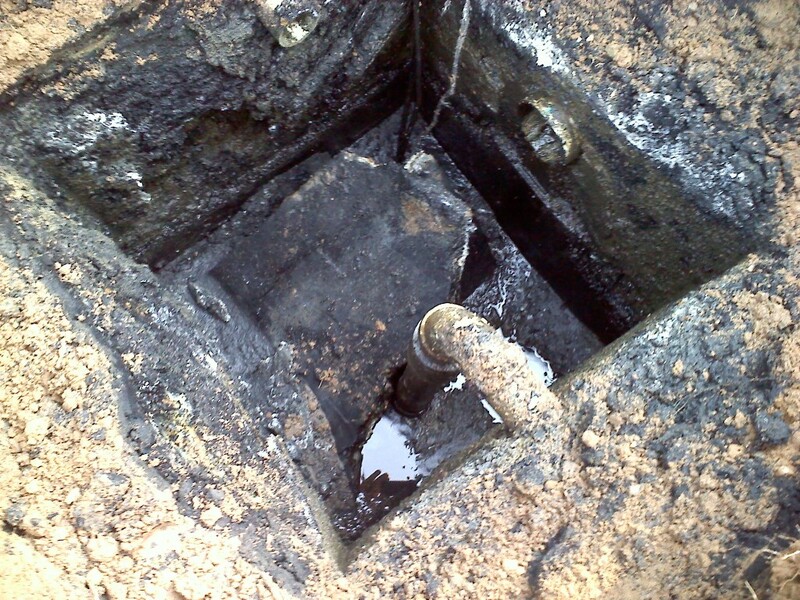 Grease trap maintenance is vital to the smooth operation of a commercial kitchen. 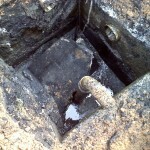 Neglected grease traps smell like rotting food and rancid grease. 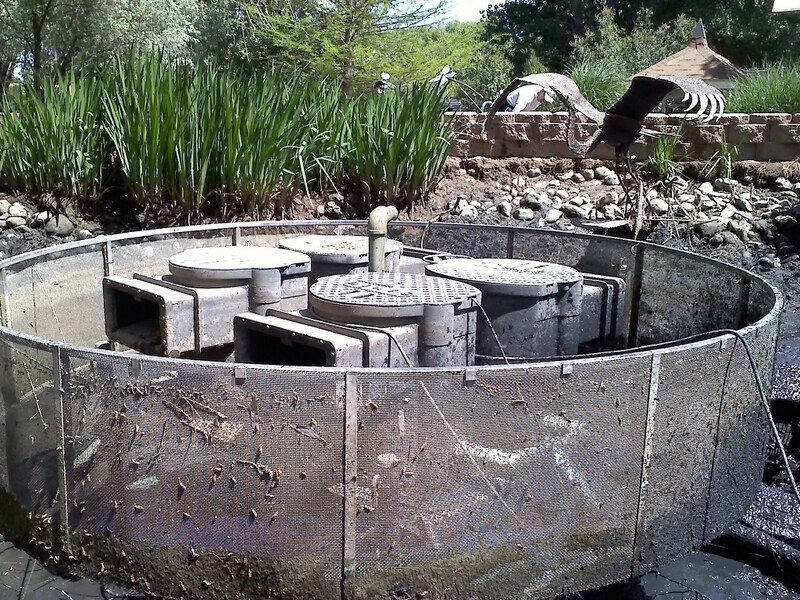 Grease traps are tanks with baffles that are designed to allow the grease in the waste water from kitchens to be separated from the water. It is important that the grease is removed from the water before the water escapes into the municipal sewer system. 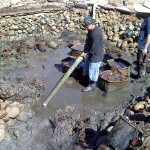 It is even more important for the grease to be removed from water that is going into an onsite liquid waste system. Periodically pumping the grease trap is the only way to keep the grease trap in working order. 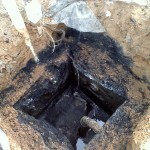 If the trap becomes overfull with grease it will allow the excess grease to be released into sewer system. Once the grease is in the system it clogs the pipes and causes major backups that costs more money to clean up than it costs to regularly pump out the trap. 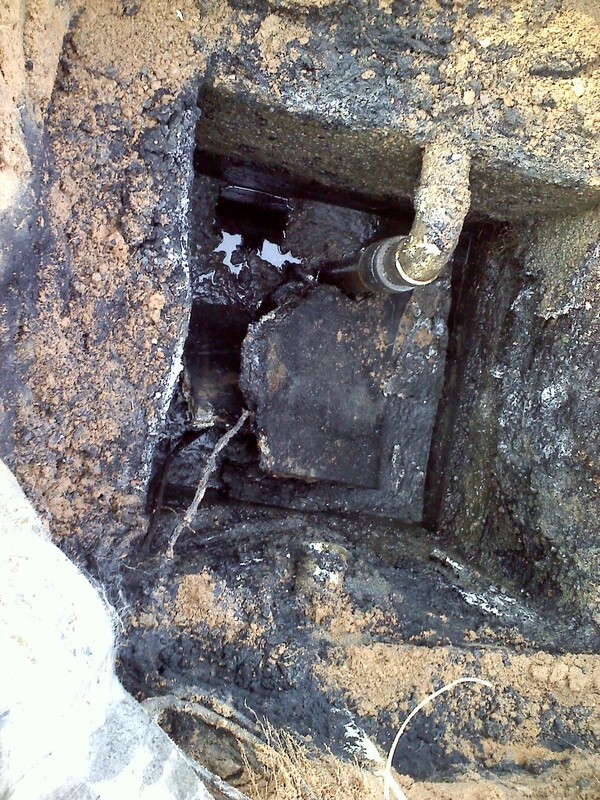 Traps that are connected to onsite liquid waste systems cause even more severe problems when they are not pumped regularly because drain-fields are irreparable. 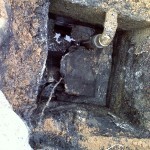 Once a drain-field becomes clogged it has to be replaced. Replacing a drain-field requires a backhoe digging up at a minimum of 100 linear feet of space. 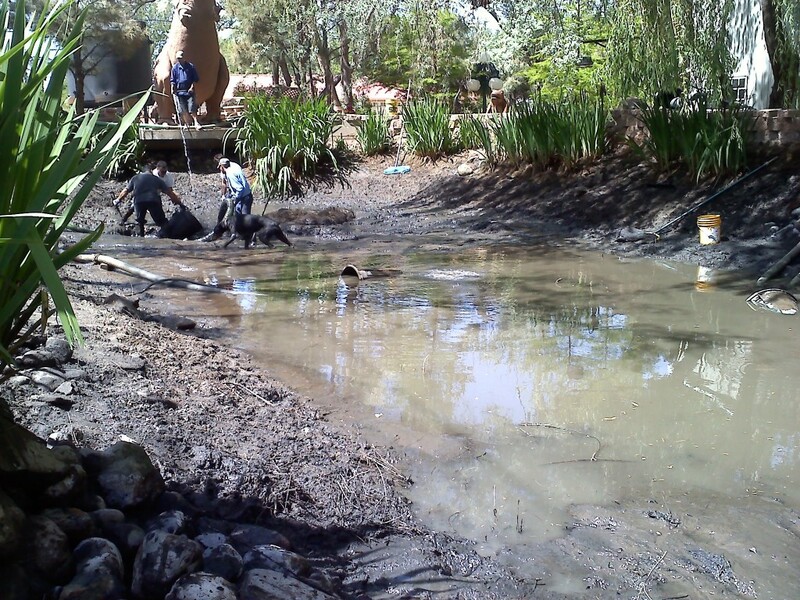 In the Southwest maintaining a pond can be very difficult. Do overs are easier than you think. 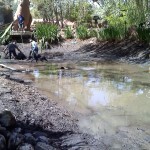 When the ecosystem of the pond goes awry and algae are growing rampant and sludge has built up on the floor of the pond. 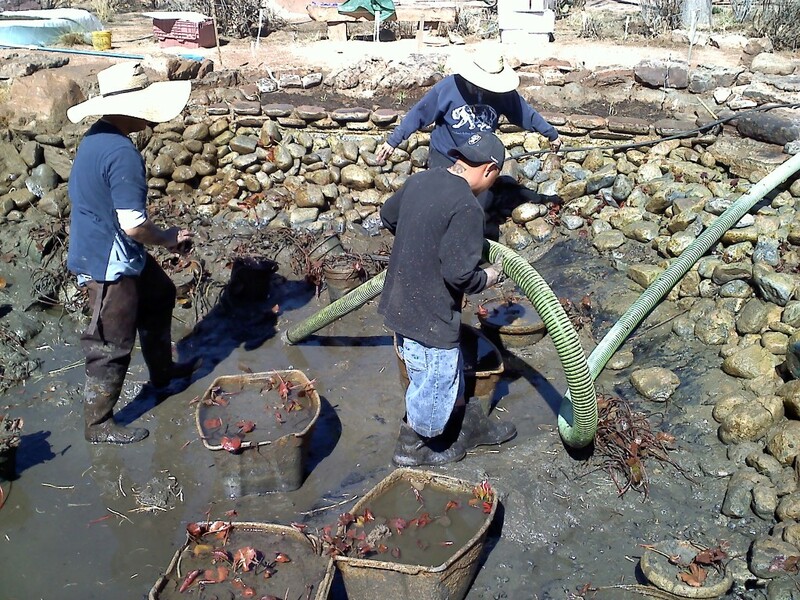 Retrieve the fish and other aquatic life and place them in a safe place, and have Atlas Pumping pump out the polluted water and use our high pressure jetting machine to clean the pond spotless. 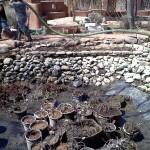 Then you can easily fill your pond with clean water and begin fresh. What to do when you go out to open your pool and discover that the cover did not keep the leaves, branches and dirt out. Are black spots growing all over the inside of your pool? Do overs are easier than you think. Instead of spending hundreds of dollars on chemicals that never seem to balance your water chemistry call Atlas Pumping to pump out the polluted water. We will use our high pressure jetting machine to clean the pool spotless. 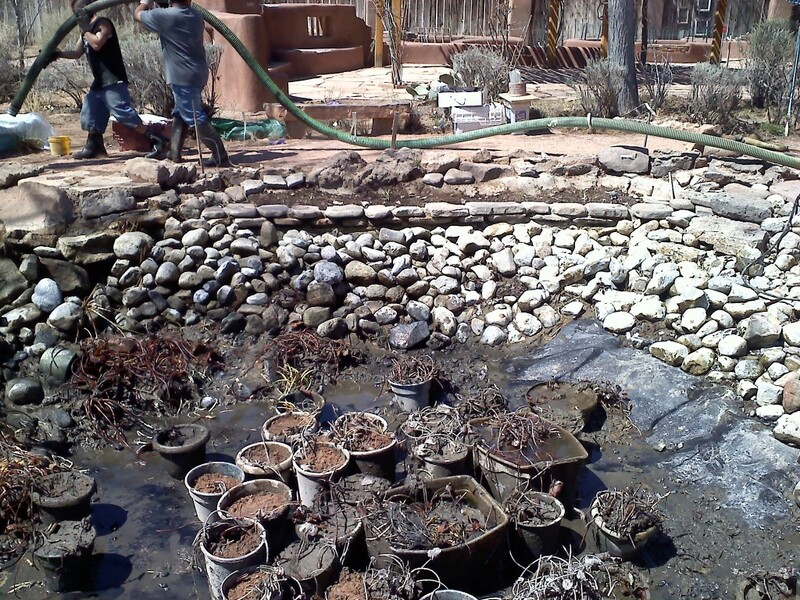 Then you can easily fill your pool with clean water and begin fresh. Lift stations come in various sizes. They can be small basins where the pump for a house is or they can be a very large vault that houses several pumps for a multifamily housing area. 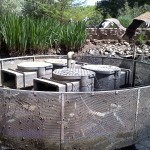 Atlas Pumping Co., Inc. pumps, repairs, replaces and installs lift stations. Cooling Towers are units that are used to cool industrial machinery. They use circulating water to cool the units. Periodically the water is pumped out. Atlas Pumping Co., Inc. handles all the steps involved with Real Estate Inspections. Our dedicated staff will research the permit, help you properly fill out all of your required paperwork, and file the report with the proper authorities. 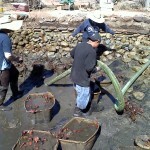 All inspections are done by NAWT certified personnel. As a REALTOR, formally with Coldwell Banker Legacy and now with Albuquerque’s, The Q Realty, Inc., it is my job to over see all of the transactional details when buying or selling a home. If a home has a septic or well, the law requires an inspection before a sale. I have worked with Atlas Pumping for many years. They are my “go to” company for my own personal home on seven acres with three septic tanks and whom I call when a home that my clients are buying or selling needs a septic inspection. All of Atlas Pumping Co. Inc. inspections are done by NAWT certified personnel. Atlas will handle all the steps involved with Real Estate Inspections. Their dedicated staff will research the permit, help you properly fill out all of your required paperwork, and file the report with the proper authorities. Everyone at Atlas are kind and caring professionals. They are reasonably priced and very timely. When your Atlas Serviceman shows up at the home he can answer any question you may have. They are happy to explain how the system works and will go into detail about what they are looking for whether it be cracks in the tank, improper draining and what it will take to illuminate any problems. Often their report shows a clean bill of health! But if service is needed they have a large team and even 24 hour emergency service. 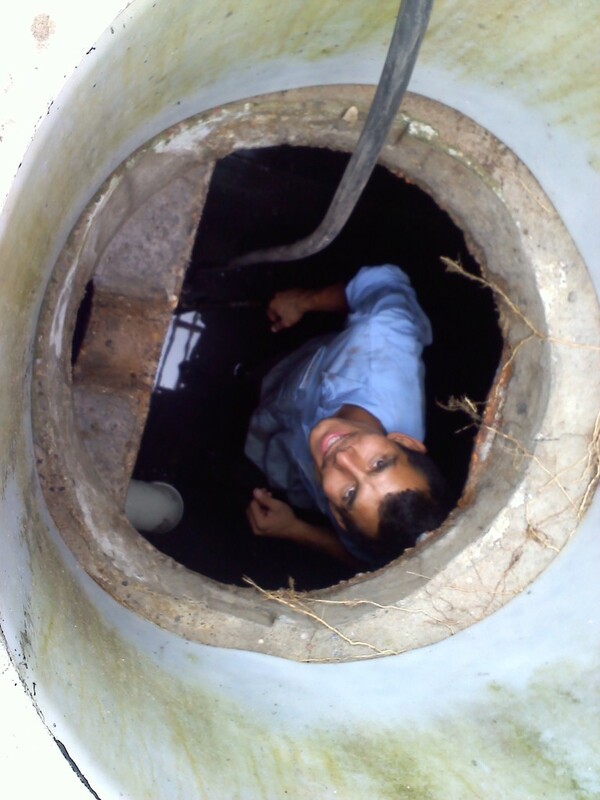 I have had home owners on hand to watch the replacement of a tank or drain field. The Atlas servicemen have taken the time to answer questions and educate, making the home owner feel aware and confident over their system. Not a lot of companies will take the time to do that! Call Atlas Pumping for any of your septic, pool, ponds, grease and sand traps and more that need pumping and cleaning. They will do an excellent job!